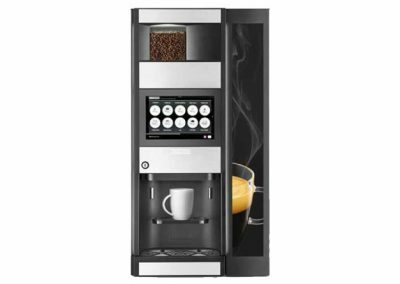 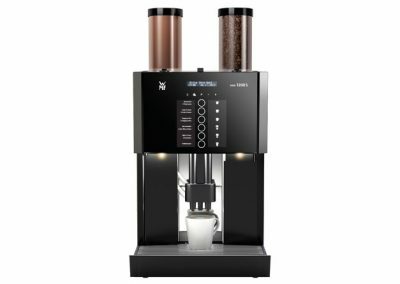 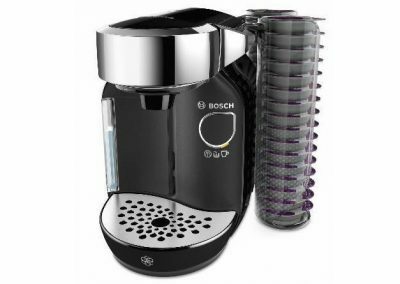 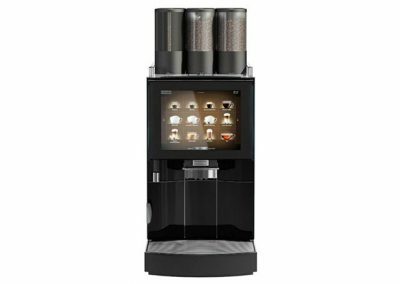 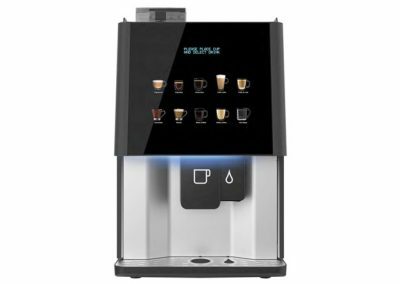 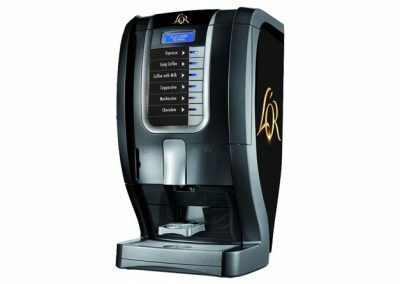 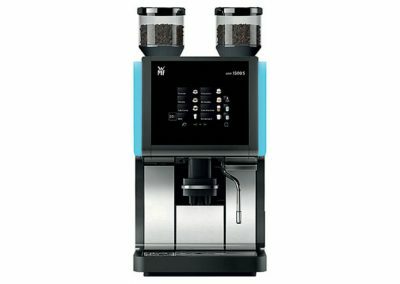 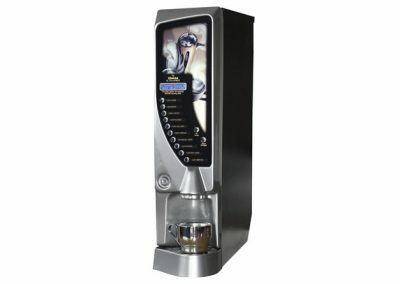 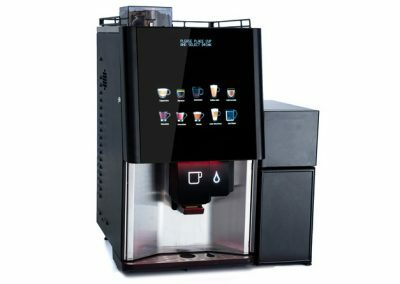 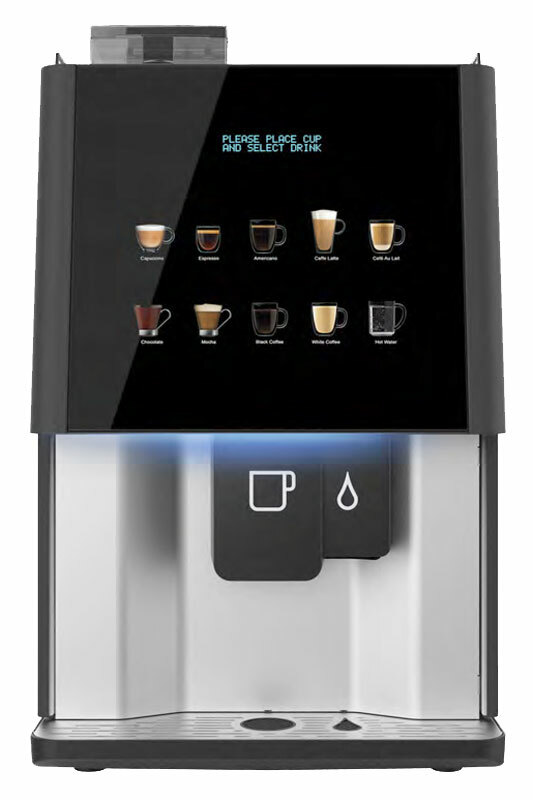 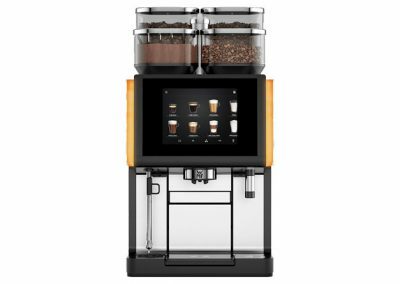 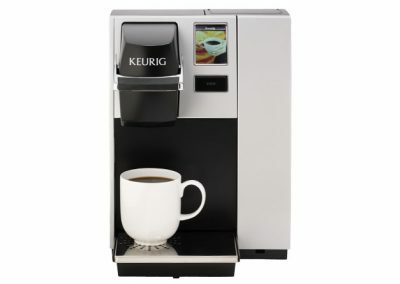 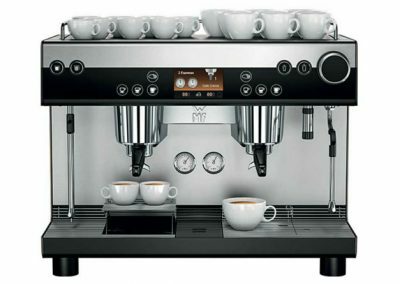 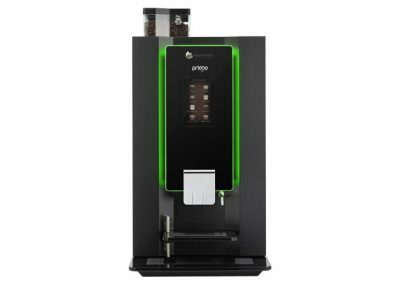 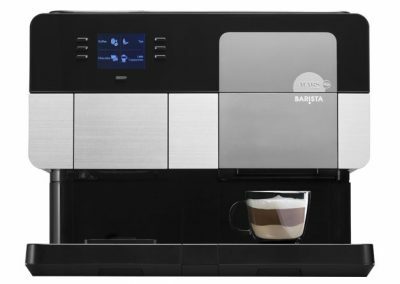 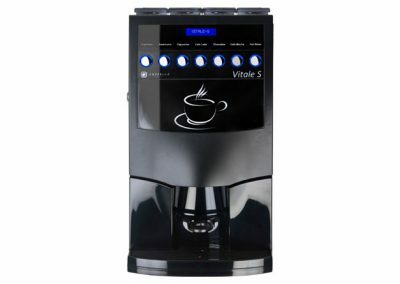 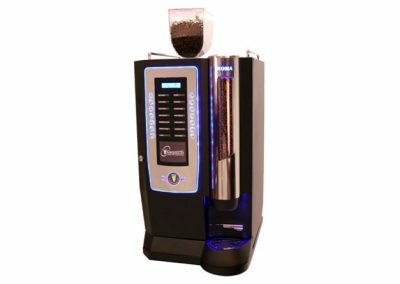 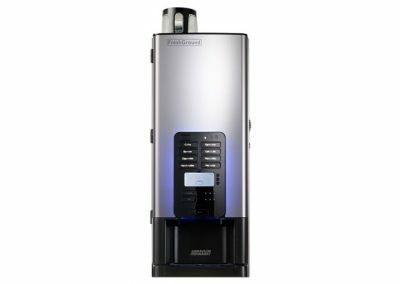 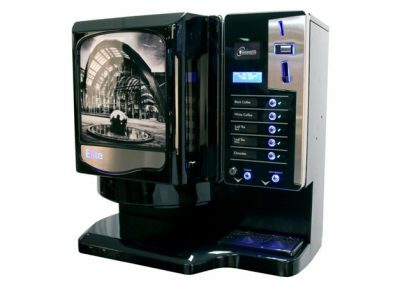 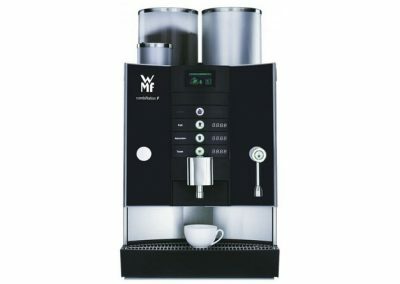 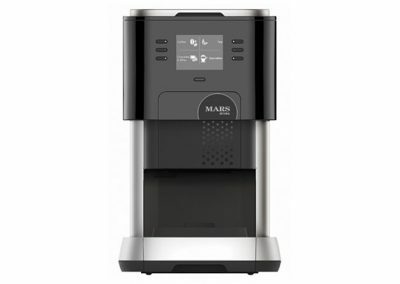 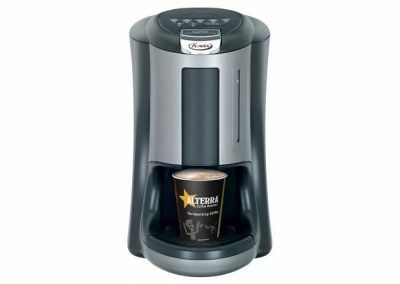 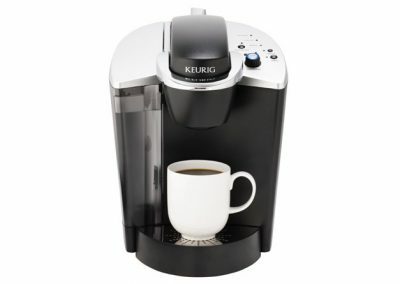 The Vitro X3 uses a twin-boiler system to deliver authentic high quality espresso-based fresh coffee bean drinks such as cappuccino and latte, together with additional soluble drinks such as decaffeinated coffee and chocolate. 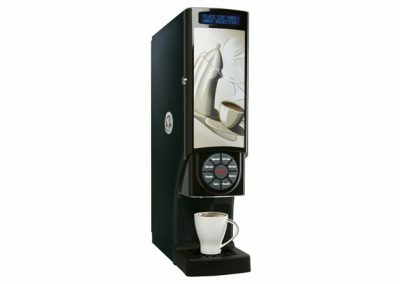 The machine can be configured with a double capacity milk canister for the more demanding HoReCa (Hotel/Recreation/Café) situation. 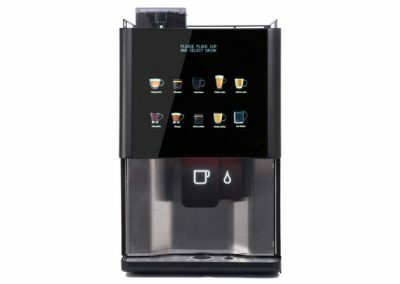 A simple and attractive touch screen graphical interface ensures ease of use. 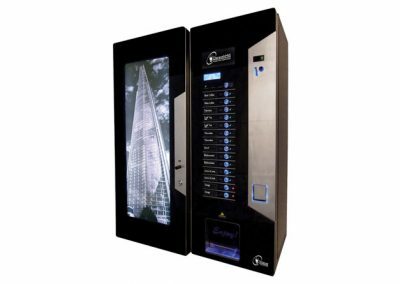 LED mood lighting can be customised to match perfectly with the surroundings.